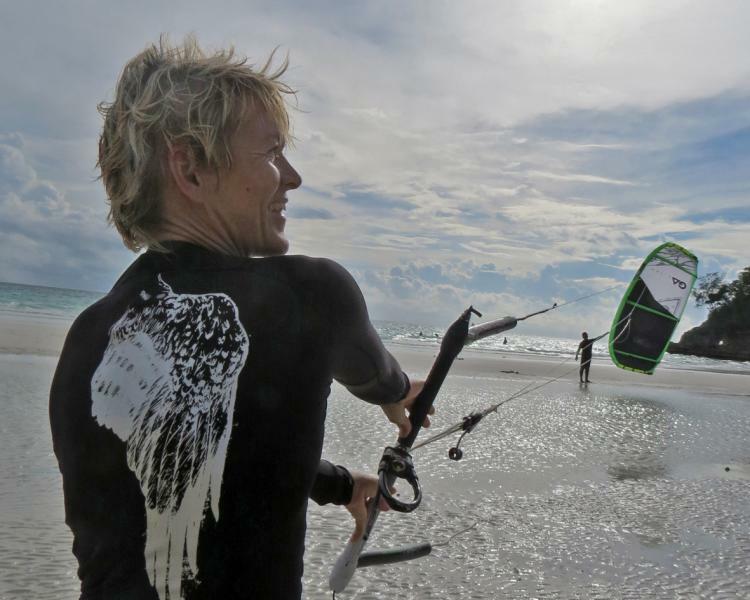 Our kite-and windsurfing school is already working with Gaastra Sails more than 10 years. 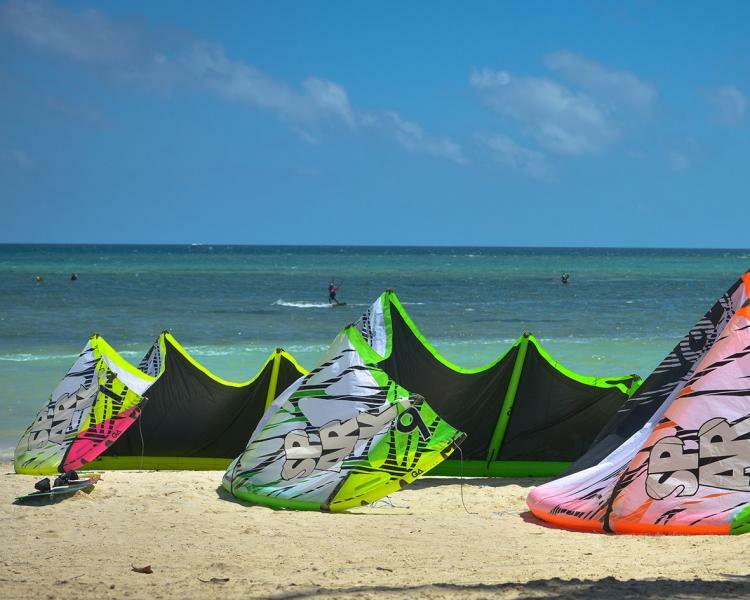 That's why we also started in 2009 with Gaastra Kites. The last year Gaastra over-worked from the ground up the new Spark line and earned positive reviews from the testing teams. The Spark is Gaastra's most universal flying machine and will take your water time to the next level. 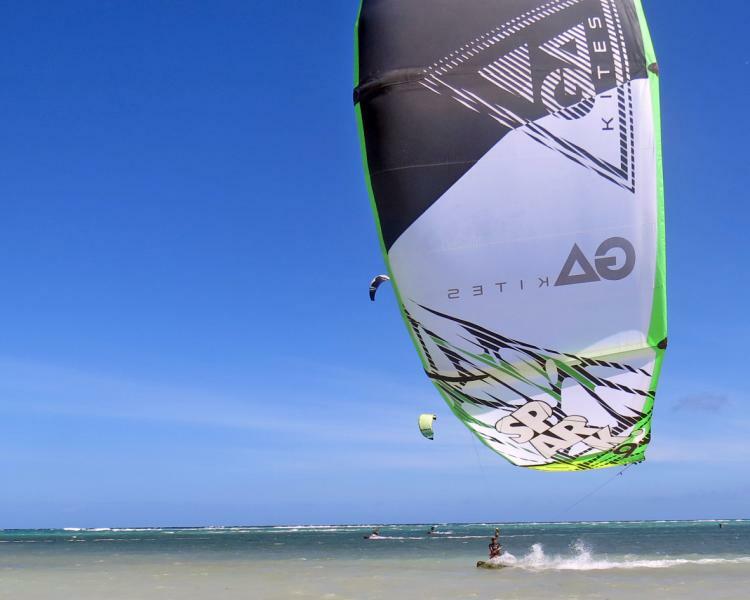 All riders styles, super easy relaunch and overall very user-friendly performance. Just perfect for teaching and your first hours on the water. 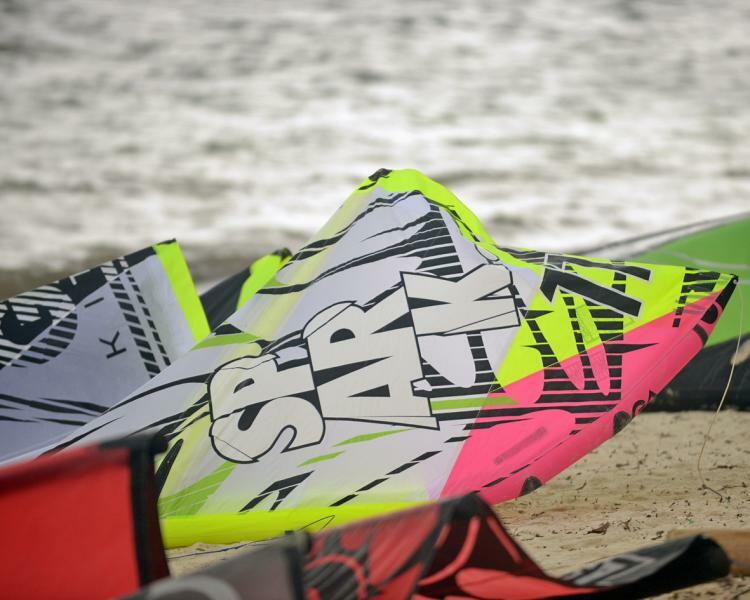 From next season on the range of the SPARK Freeride Kite at Funboard Center Boracay spans from 5, 7, 8, 9, 10, 11, 12, 13 to 16.